So it’s getting closer to Halloween and you’re scrambling for a costume idea, or you’re missing that special piece to tie it all together. 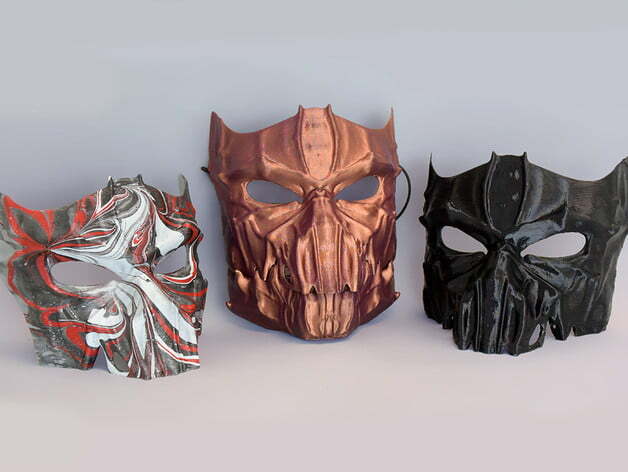 Well, instead of frantically buzzing around town looking for the right shop with the right stuff, have you considered 3D printed Halloween costumes? 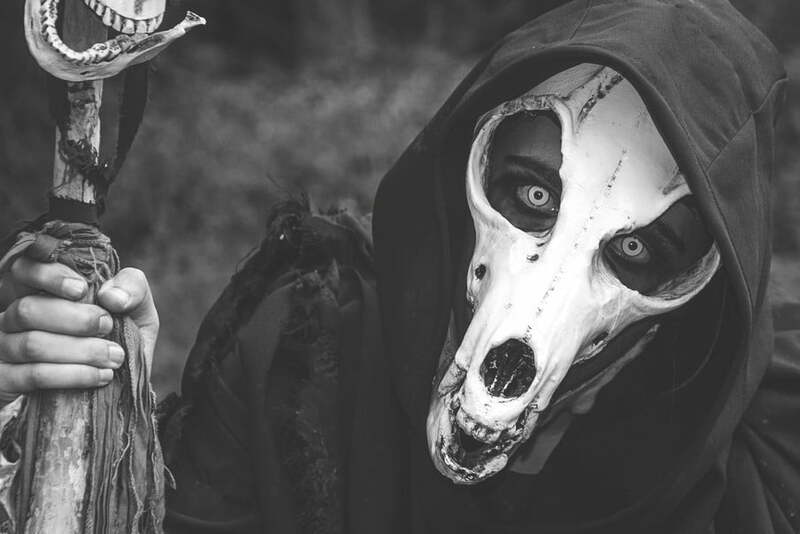 Fire up that printer and check out our list of 3D-printable masks and costume pieces to get all geared up for this year’s spooking. Colonel Joe Moore, better known as Immortan Joe, is the primary antagonist of Mad Max: Fury Road. He was the lord of The Citadel and the leader of the fanatical War Boys — but you don’t have to be a Mad Max enthusiast to appreciate how creepy this mask is. Stormtrooper costumes are as common as pigeons these days, so why not rise above the low-ranking white helmets with this superb Death Trooper Mask? If you don’t know who or what Bowsette is, consider yourself lucky. 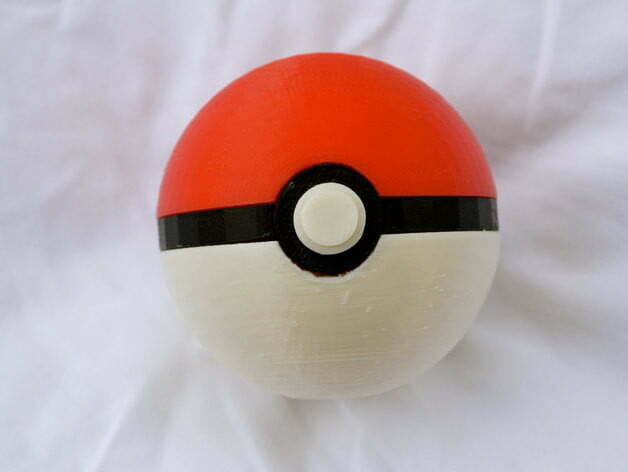 For everyone else, here it is: A full-size 3D printed version of the object that made Nintendo’s stock jump more than its last Nintendo Direct. For those that aren’t tired of Infinity Wars jokes and want to be the big purple guy for Halloween, here’s an immaculately detailed Infinity Gauntlet with all the fixings. Now get to work on your chin game while this one prints. 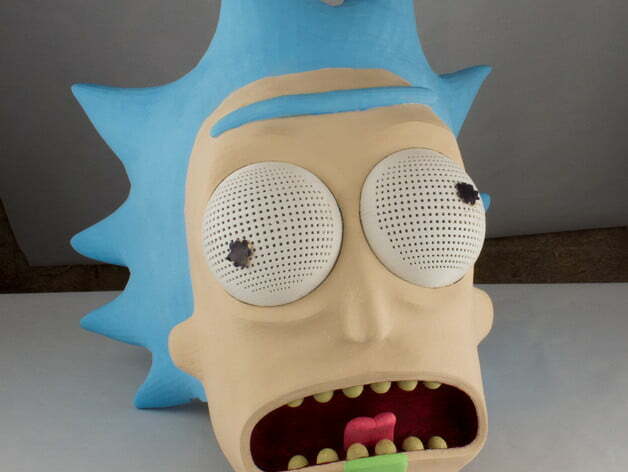 There will probably be a lot of Ricks out there this year — take the win with this amazing mask! 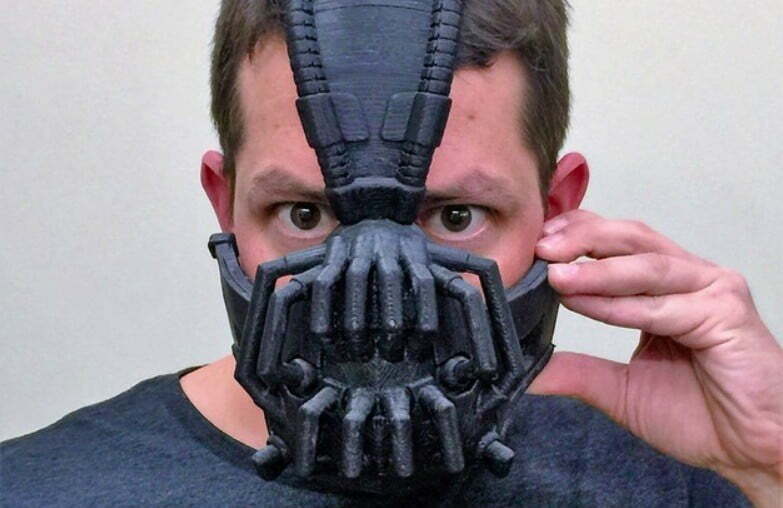 Definitely one of the most impressive 3D-printed masks we’ve seen. Here’s a spookier one to finish off a Grim Reaper, Skeletor, or Marvel’s Red Skull costume. For a different approach to a classic costume, go as the confused Stanley Ipkiss from Jim Carrey’s The Mask — pre-green face. 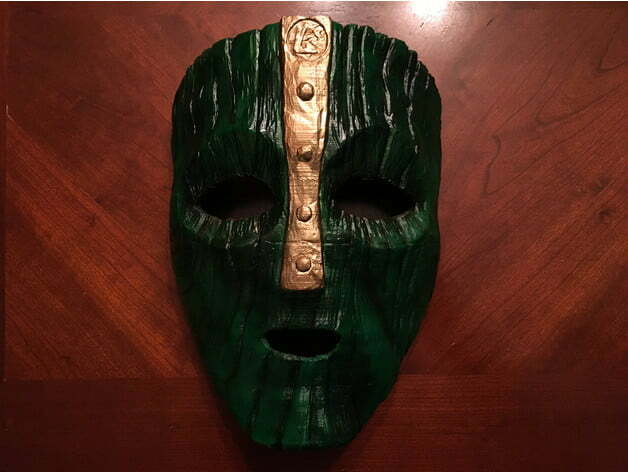 Need a mask to tie together your shaman or wendigo outfit? 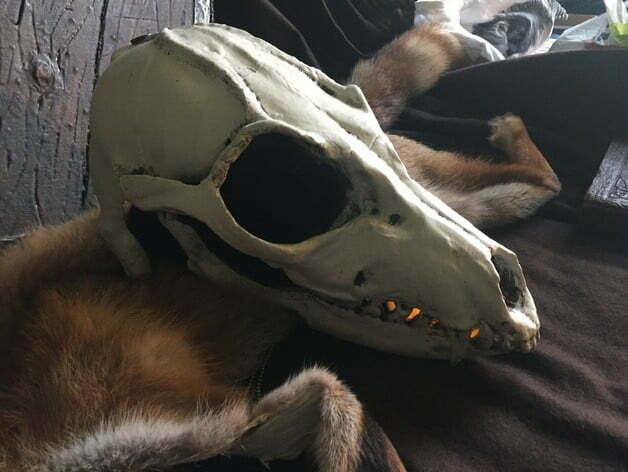 This full fox skull is just the trick — albeit this is one of the larger prints in this list. 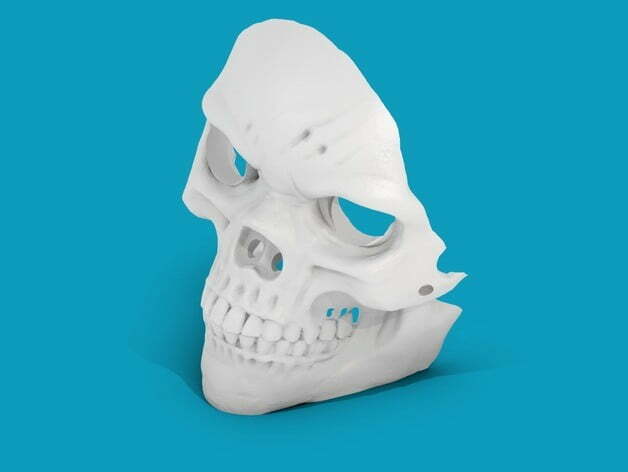 The two-part jaw with a fully articulated jaw is definitely worth the filament you’ll burn through, though! 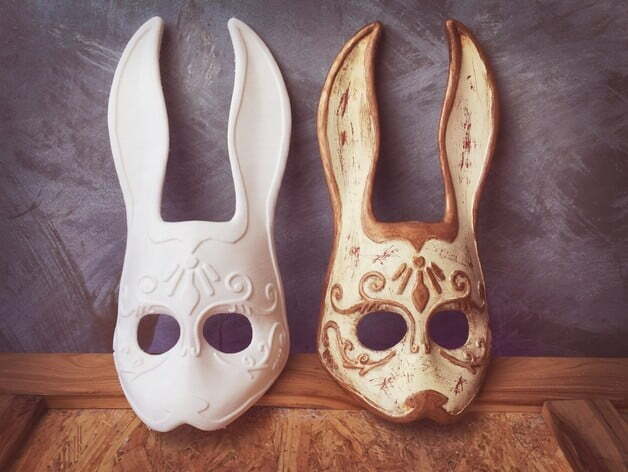 Are you a fan of the Bioshock series, bunnies, or creepy half masks? Then this print has you covered with an unnerving upper-half masquerade-style rabbit face. This two-piece mask is perfect for tying together any generic scary murderer costume you have laying around. The hinged jaw also allows for you to keep drinking while you’re spooking! Don’t need a full mask, but want to light your outfit up with a little devilish flare? 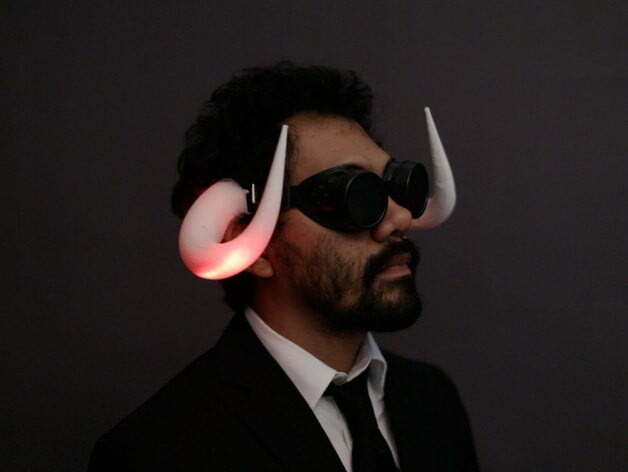 These LED horns can easily be fitted to your headgear of choice this year and not only will they look cool — the’ll also help you stay visible and avoid becoming roadkill. Need more than just a mask? 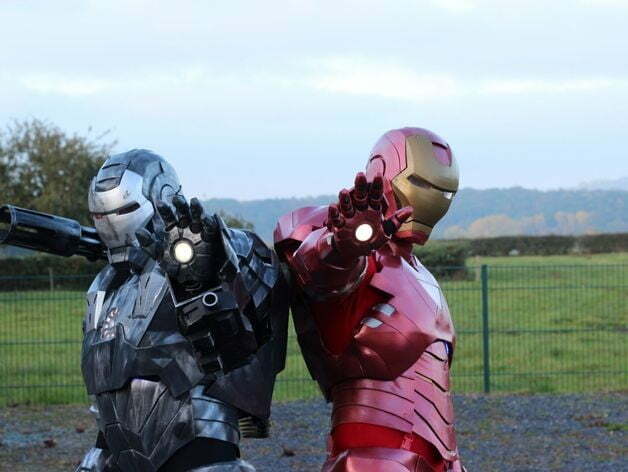 Well, if you don’t mind spending a few hundred bucks on filament, paint, and electronics; you can print a this full Iron Man suit right at home. You better get started soon though — this masterpiece will probably take a couple weeks of printing to complete. Got a bun in the oven this year and hoping to plan a costume around that? This simple three-part print is designed to slip under your shirt, and is practically guaranteed to get you some double takes! How about an item that you can just wear with an expression? 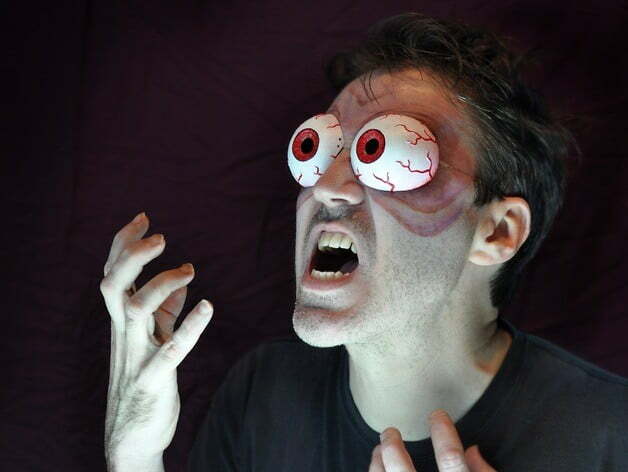 These bugged-out eyeballs can turn an everyday outfit, plus some moves, can make this the costume solution for you. Chances are pretty good that your local costume shop will have a Wolverine getup for sale — but we’re willing to bet it doesn’t come with these sweet retractable claws! Going as your favorite Pokemon trainer this year, but short on Pokeballs for your belt? Check out this print for a fun design with a magnetic clasp.